Did You Know It’s Tax Identity Theft Awareness Week? Use a secure internet connection if you file electronically, or mail your tax return directly from the post office. Don’t use unsecure, publicly available Wi-Fi hotspots at places like coffee shops or a hotel lobby. What if you are a victim? 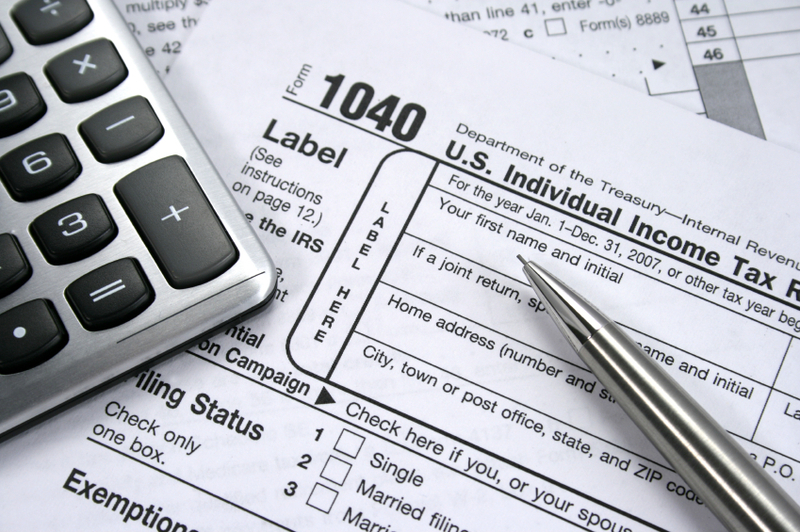 Tax identity theft victims typically find out about the crime when they get a letter from the IRS saying that more than one tax return was filed in the their name, or IRS records show they received wages from an employer they don’t know. If you get a letter like this, don’t panic. Contact the IRS Identity Protection Specialized Unit at 1-800-908-4490. More information about tax identity theft is available from the FTC at ftc.gov/idtheft and the IRS at irs.gov/identitytheft. This entry was posted on Tuesday, January 21st, 2014 at 10:56 pm and is filed under Cooperative Extension Program, Family and Consumer Sciences. You can follow any responses to this entry through the RSS 2.0 feed. You can leave a response, or trackback from your own site.